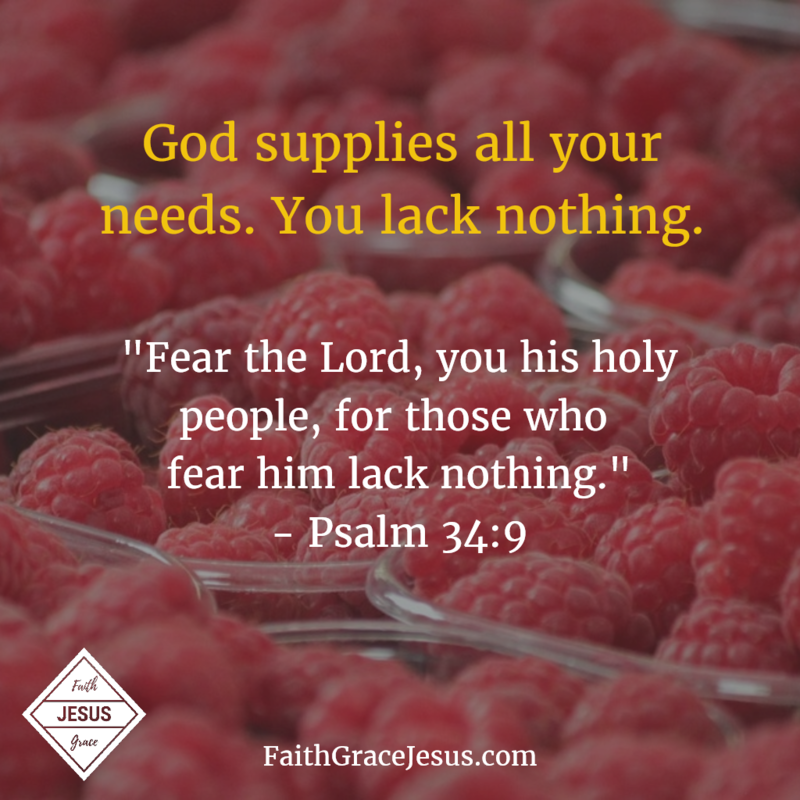 When the Bible talks about the fear of the Lord, it is really referring to reverence. And the mighty omnipotent Almighty deserves our reverence and respect. I mean, think about who God is. Nothing and no one is even close to being as great and powerful as Him. So take God seriously. Recognize how your true identity is a believer of Jesus; consider that through what Jesus has done for you, you are reconciled — completely and forever — with God. God belongs in the center of our thoughts. Then worries and problems automatically fade away. Look at Jesus. Miracles happen. God is rich in kindness and grace. Try it. You will see it with your own eyes, to the extent that you trust God (believe it and not just somewhat, kind of hope), He will supply. You will suffer no shortage or lack. And do not believe the lie that you are a bad Christian if your faith is still weak. You are simply a Christian whose faith is still weak. There’s a reason Jesus calls us new believers “newborns.” Newborns are developing. Grow. So be patient with yourself. Strengthen your faith through your conversations with God and the reading of His Word (the Bible). 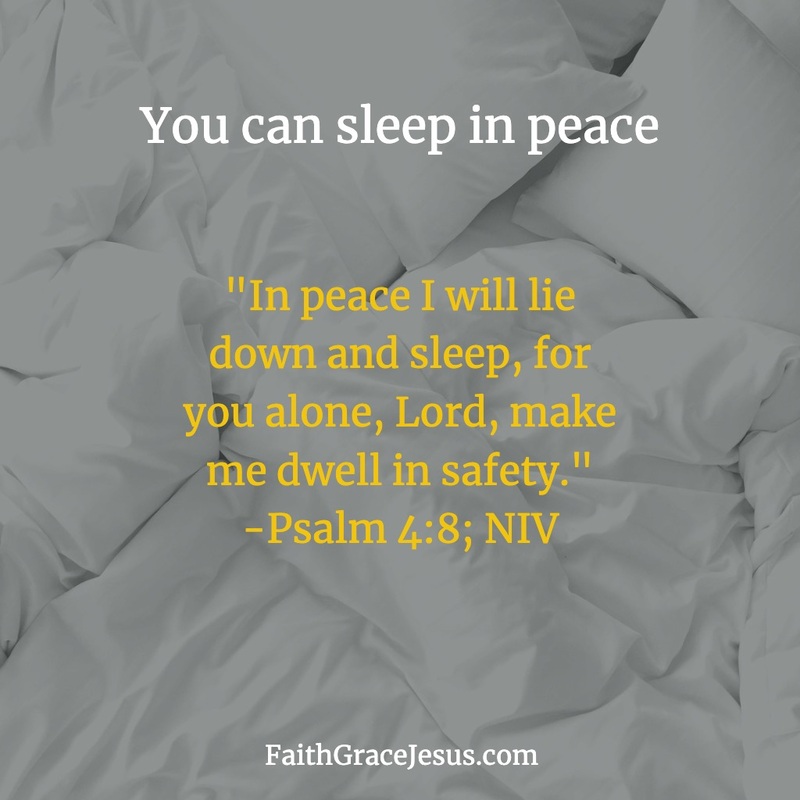 Have a miraculous day in this comforting truth.